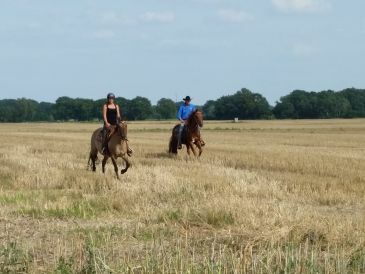 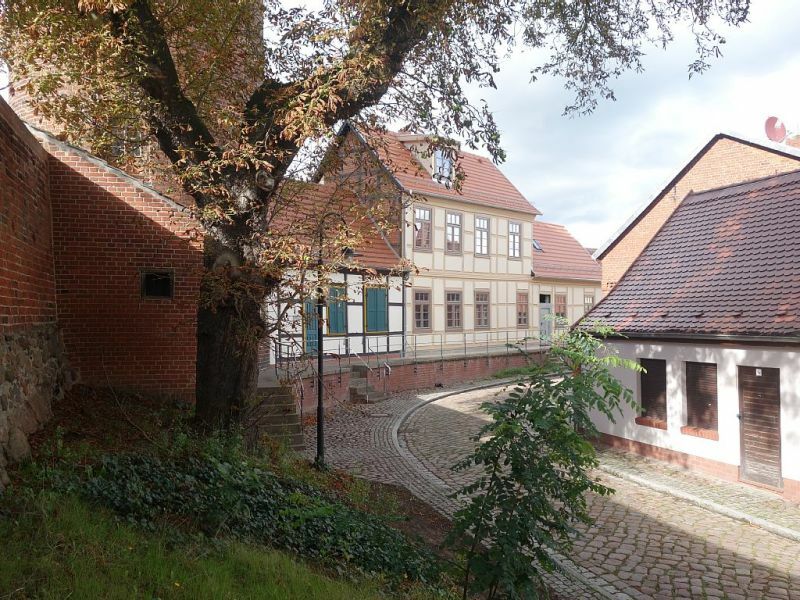 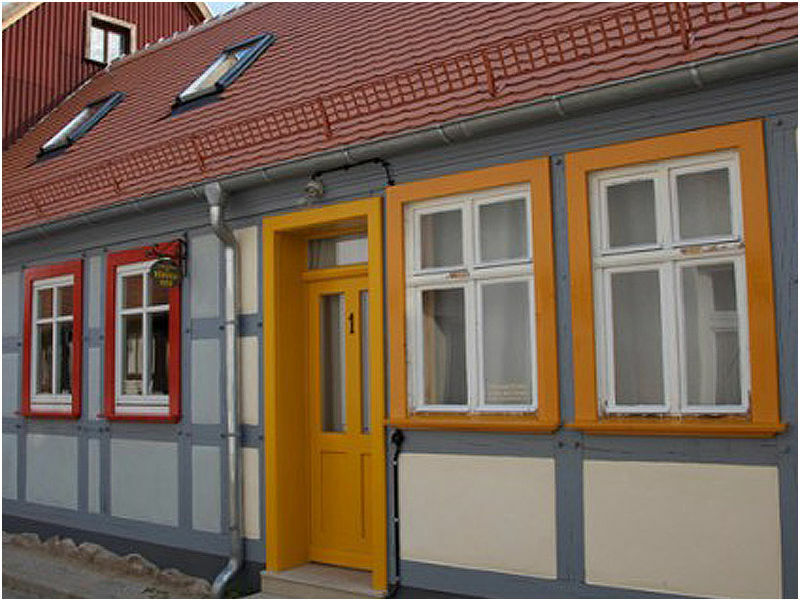 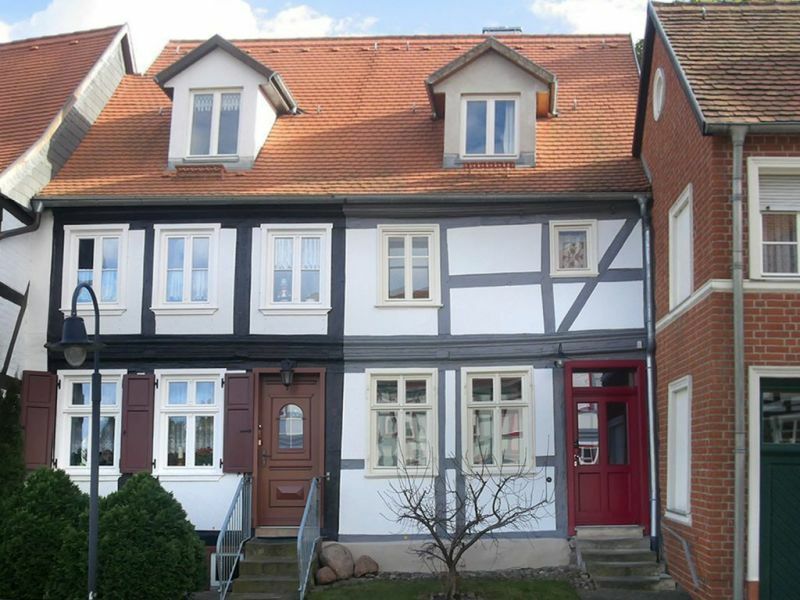 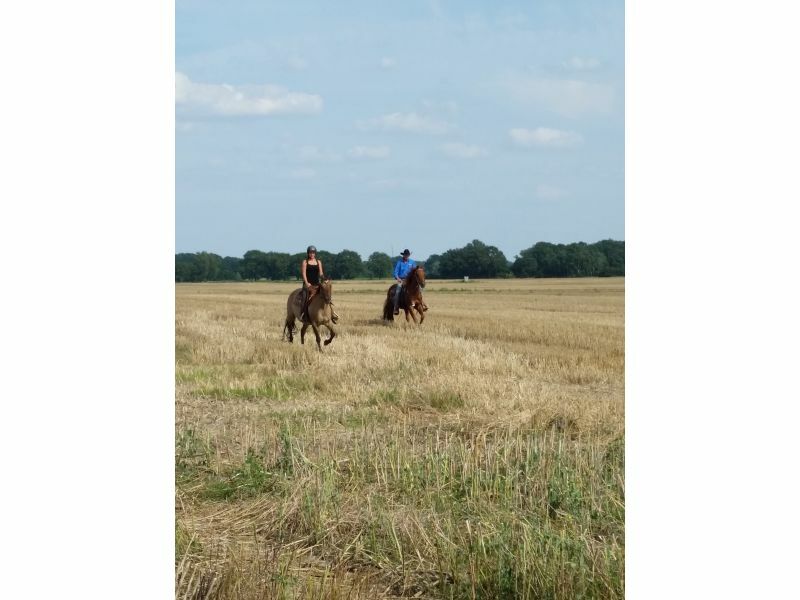 Holiday home right in the heart of the old city of Tangermünde in eastern Altmark (Old March). 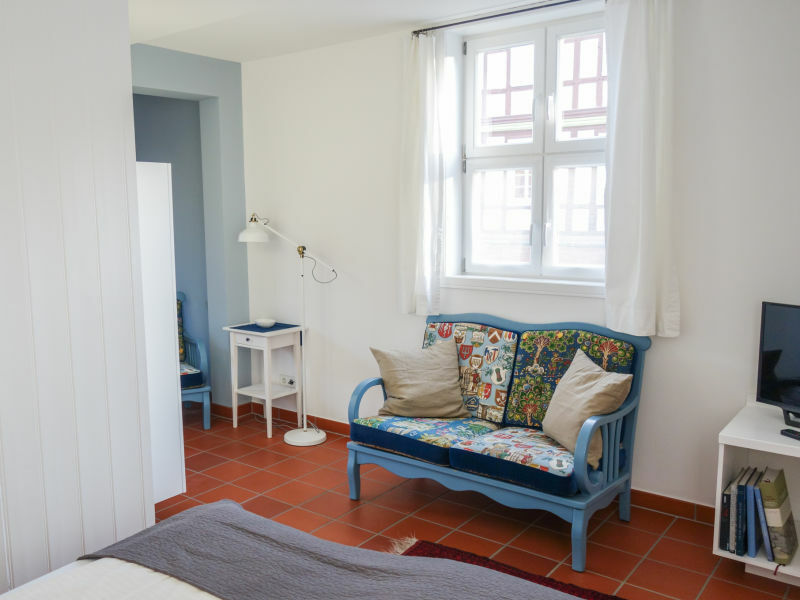 A really cosy cottage for all who feel comfortable between historic oak beams and clay plaster walls. 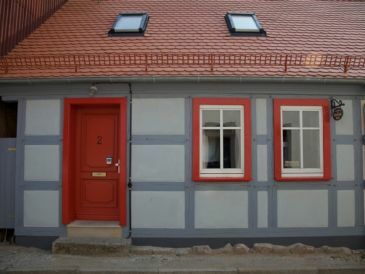 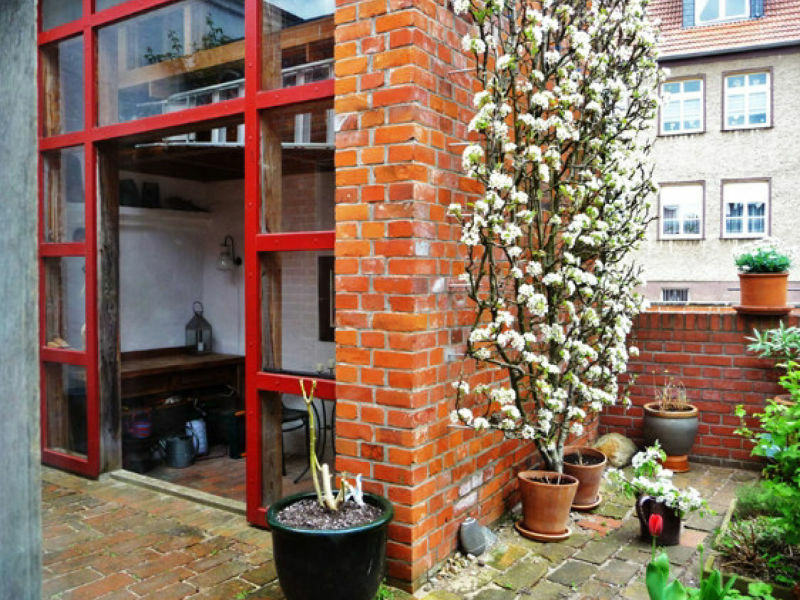 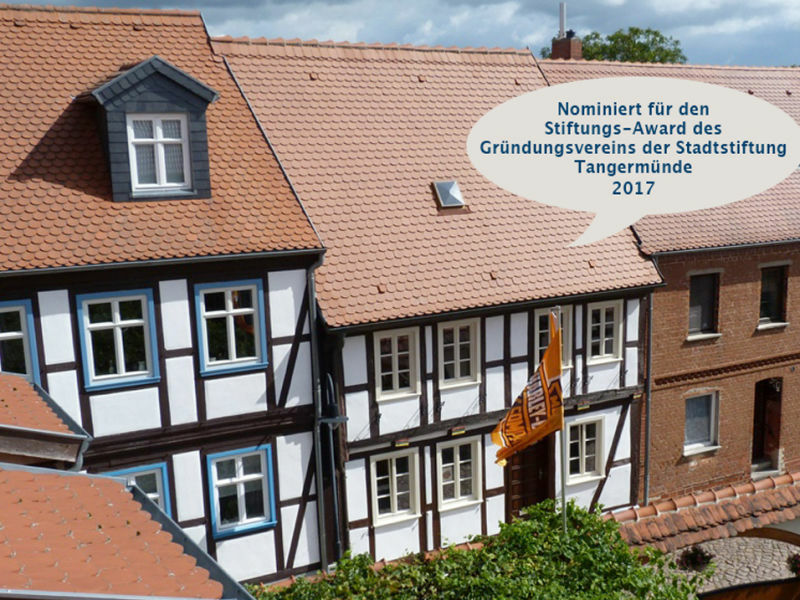 The house is situated in a very quiet street right in the centre of the historic city of Tangermünde. 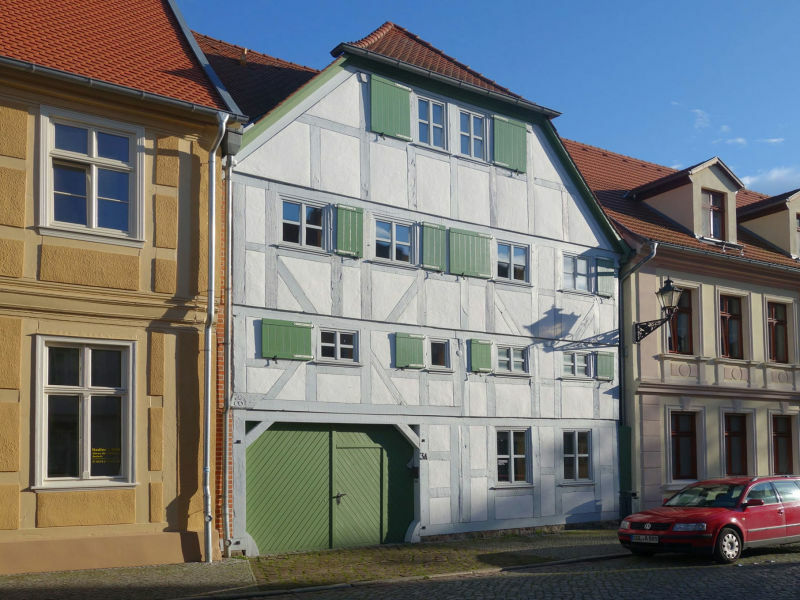 In picturesque "Haus zur Eselsbrücke" right in the centre of the old city of Tangermünde: The "Birnenhof" - half-timbering meets modern times! In picturesque "Haus zur Eselsbrücke" right in the centre of the old city of Tangermünde: The "Brückenstube" - small but beautiful. 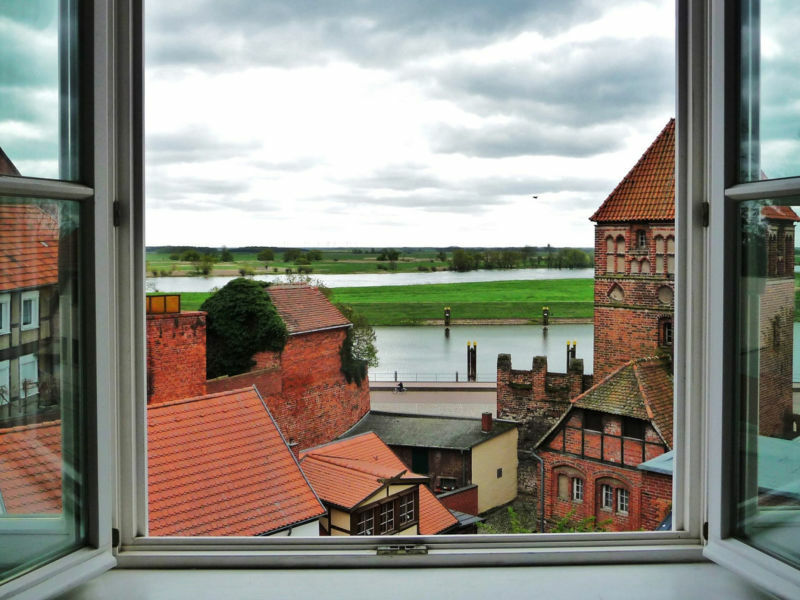 In picturesque "Haus zur Eselsbrücke" right in the centre of the old city of Tangermünde: The Lady of the Lake - our spacious Captains Flat.